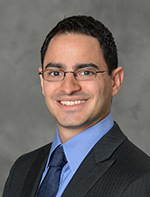 Michael Sposi joined the Dallas Fed in August 2012 after receiving his PhD in economics from the University of Iowa. 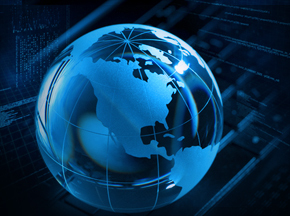 His research explores the role of international trade in explaining international prices, as well as the links between international trade and the process of economic development. His work has been published in peer-reviewed academic journals and Federal Reserve System publications. He also actively provides economic analysis and policy briefings to the Bank’s president in preparation for FOMC meetings.